One of my mentoree’s needs some last minute golf players for their golf tournament this Monday. 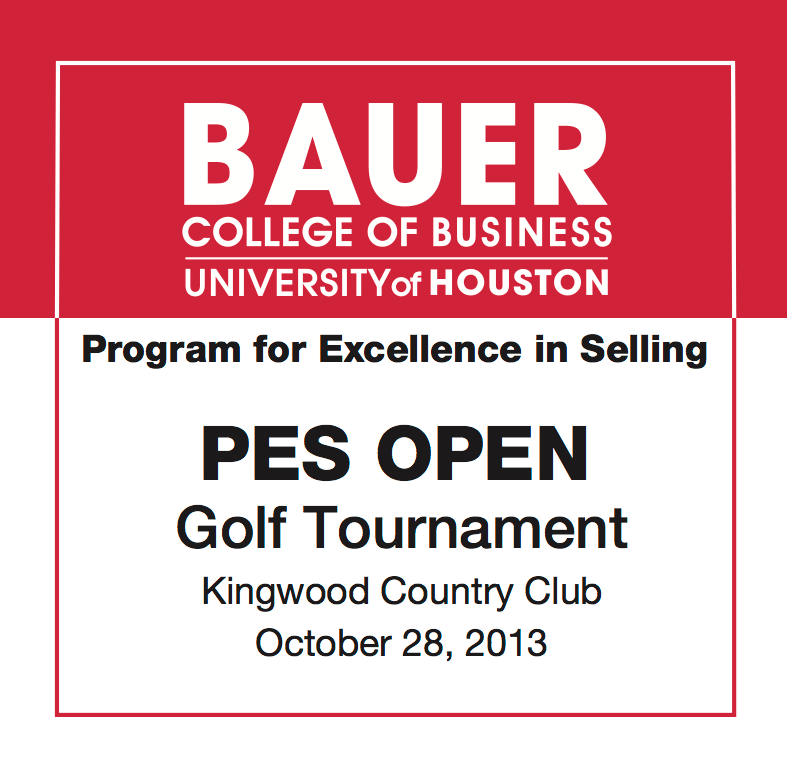 This money goes for a great cause, and helps the students of UofH complete their sales curriculum. Please reach out to Zahid direct and sign up now!